2003's Cuckooland may still be fairly fresh in the memory, but five years on, this Domino reissue will provide you with a suitable excuse - were any needed - to revisit some of Robert Wyatt's very finest material of his recent career. 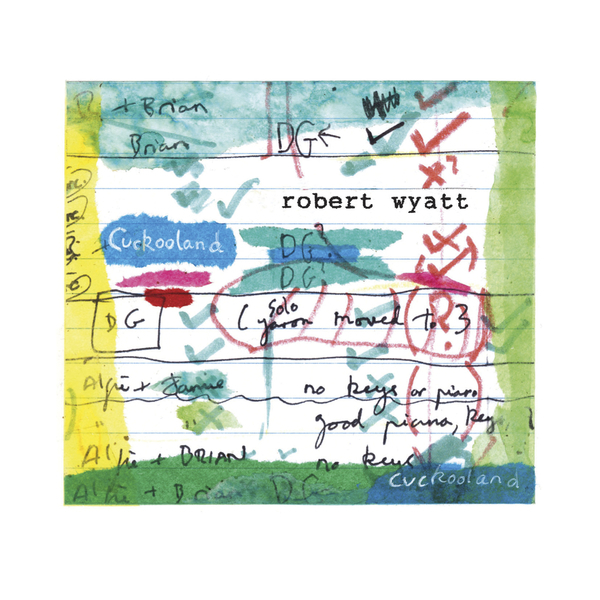 Featuring appearances from famous pals like David Gilmour, Brian Eno, Phil Manzanera, Paul Weller, Gilad Atzmon and Annie Whitehead, Wyatt is in no short supply of musical resources, traversing experimental, synthesizer-led sounds, unconventional prog-pop and bebop with equal levels of success. In fact, jazz tends to be at the core of everything Wyatt does, and 'Old Europe' is a direct homage to its golden age, referencing the Parisian scene that brought together Miles Davis and Juliette Greco. It's one of many highlights here, though evokes a very different feel to other standouts like the politically-charged epic 'Forest' (whose melody is timeless, vintage Wyatt) or 'Just A BIt', the album opener dedicated to evolutionary biologist Richard Dawkins. On this latter track Wyatt's lyrics are as wise as they are playful, musing on faith, religion and superstition - or more specifically the comforts they bring, however futile Wyatt might suspect them to be. The wordplay is a real joy: "I like totem poles and icons/(Icon tact is de rigeur)/So ring dem bells and pump that organ,/Chants for him and hymns for her." 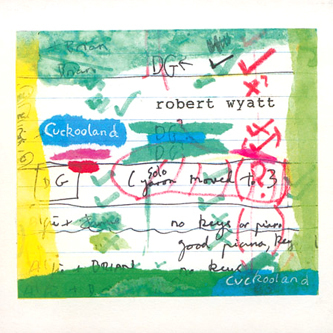 Cuckooland remains one of the most notable and enduring albums n Robert Wyatt's incredible career, and anyone who missed it first time around would be doing themselves a great service by getting acquainted with this reissue. Highly recommended.